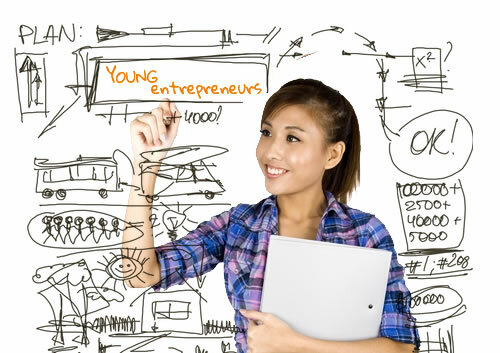 EYMD 2016: Youth unemployment, can entrepreneurship be the answer? “I am too afraid to take the risks”, “I do not have enough money”, “Who would listen to my ideas?”: Europe youth generation is confused. Faced with high rates of unemployment the solution seem limited, but how about becoming your own boss? Andre Meyer, DG for entrepreneurship and SME’s the European Commission, raise down the context: “We need to work on the possibility of making life as an entrepreneur less risky and make it easier to start a second time”. But the main challenge seems to be in the lack of skills, like Marianne Thyssen European Commissioner for Employment, Social Affairs, Skills and Labour points out. Featuring interviews with Andre Meyer, DG for entrepreneurship and SME’s the European Commission, Marianne Thyssen European Commissioner for Employment, Social Affairs, Skills and Labour, and two successful entrepreneurs, Martin and Stefania.